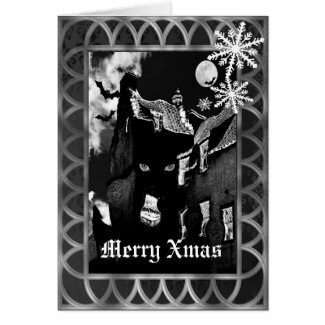 There’s just something special about Gothic Christmas cards, they have a way of standing out among the plethora of fun snowman inspired or the vintage cards that are in an abundance during the holiday season. 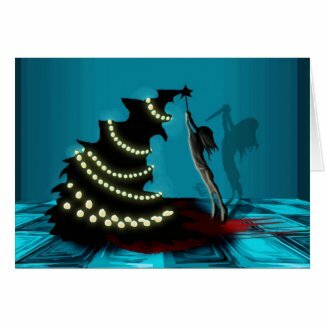 Goth inspired Christmas cards can be quite dark, but they can also be humorous which is why I’ve tried to compile an eclectic collection of cards that should appeal to all the different types of Goths you may know. 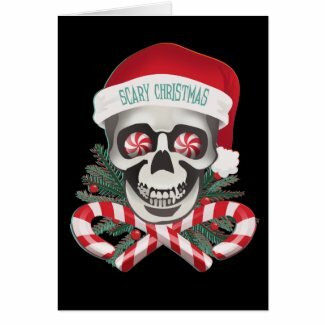 Whether you want black Christmas trees, skulls or Gothic angels I think you’ll find something to let your inner-Goth celebrate the holidays in style! With so many different cards to choose from it’s really hard to make a choice isn’t it? 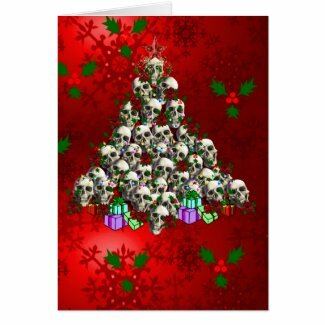 I do like the winter rose fairy as she appeals to the traditional Goth in me although I think the skulls of Christmas card is the one my daughter would prefer! 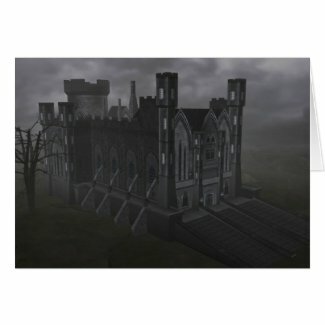 Which Gothic Christmas card would you like to receive this holiday season?